Businesses are making big bets on cloud strategies, but for unexpected reasons. So what’s driving companies to the cloud? 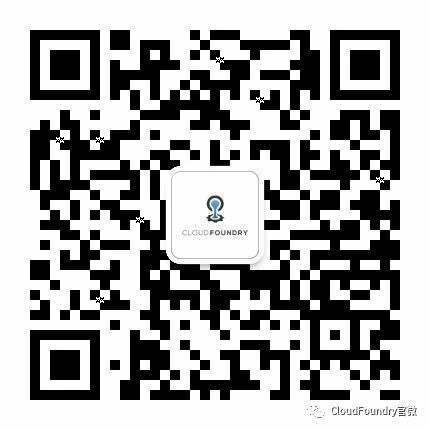 As IT decision makers see the benefit of cloud and become more comfortable with the technology, they have broadened their adoption of more complex technologies in the platform and application development layer of the stack, such as PaaS, containers and serverless. This increased comfortability with technology leads to the rise of adoption of other more advanced technologies, generating a virtuous cycle of adoption. To put it another way: the more businesses use cloud, the more they want to use. But what about the culture? How does this evolution impact the approach to culture shift within an organization? Does DevOps play into this at all? 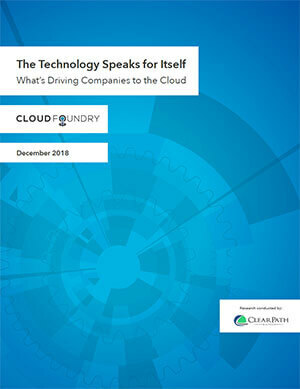 Compiled from 600 interviews with IT decision makers worldwide, this data spans several years of research, providing a 10,000-foot view of the industry, market trends and the impact of cloud on company culture and goals. Complete the form on the right to access the report.